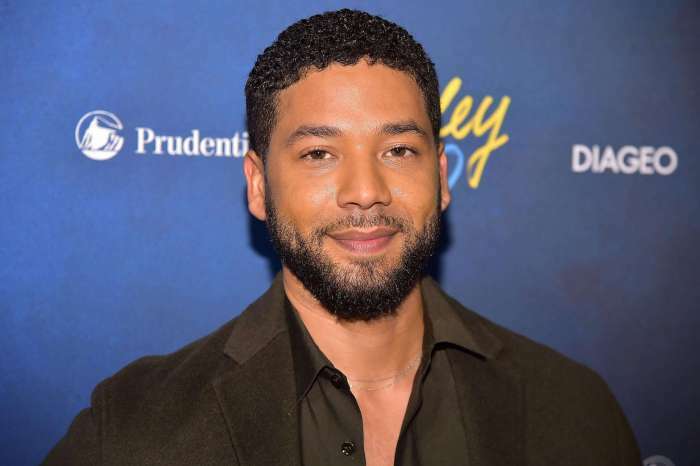 According to a report from Page Six, the City of Chicago wants Jussie Smollett and his legal team to pay approximately $130,000 for the costs of their probe into the January hate crime allegations. Officials said on Thursday that the city believes he should pay for their time. Bill McCaffrey, the spokesperson for the city’s Department of Law, said that the state believes it is a “justifiable amount to collect to help offset the cost of the investigation.” Moreover, Jussie needs to “immediately make arrangements,” Mr. McCaffrey explained, to pay off the city’s tax-payers. Obtained by The New York Post, Bill said in the statement that the City of the Chicago and the relevant police department took these allegations very seriously, and those who make false police reports need to face the consequences. Bill also claimed that Jussie undermined the criminal justice system. The statement didn’t stop there either, it also claimed that police officers had endured a “substantial number of overtime hours” to figure out the perpetrators when in reality, it was Smollett himself who orchestrated the attack. 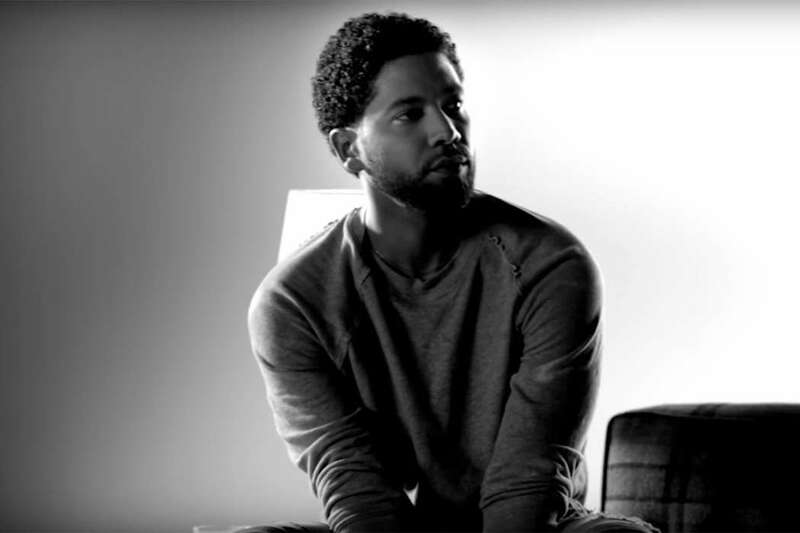 Perhaps the most forceful sentence of the statement said, “you (Smollett) knowingly filed a false police report and had in fact orchestrated your attack.” Now, the city is asking Jussie to pay at least double the fee that he receives to appear on Empire, $65,000 x 2: $130,106.15 in total. Currently, Smollett and his attornies have been doubling down on their claims that he was innocent of wrongdoing, and was instead, persecuted by the media and those who chose not to believe him. 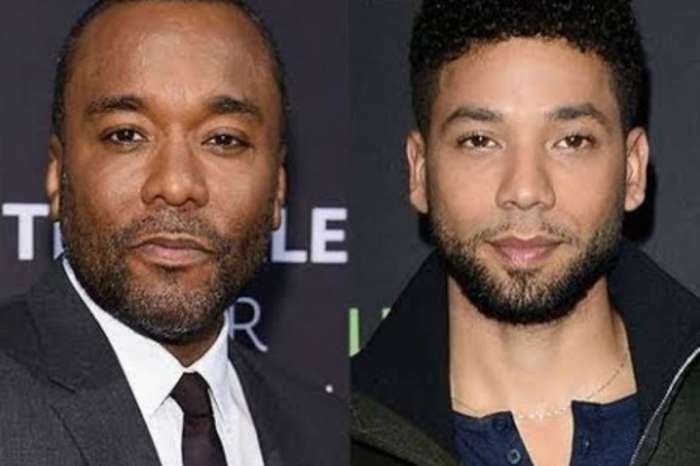 Moreover, they also claimed the two Nigerian-American men – who Smollett allegedly paid – were lying about playing along with the actor’s plan. Referring to a past incident, McCraffey said the department has a successful history of retrieving lost costs for false police reports, including a case in 2011. Also, the $10,000 bail that was paid was not counted toward the money that Mr. Smollett owes. 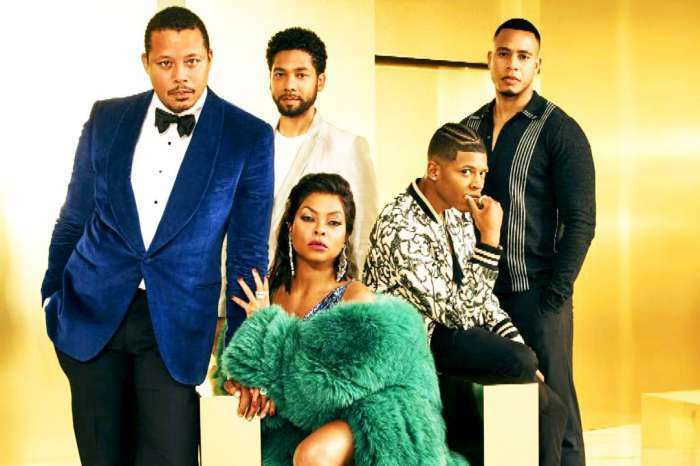 The legal team for Smollett responded with a statement claiming it was the Empire actor who deserves an apology, not the City of Chicago nor the police department.